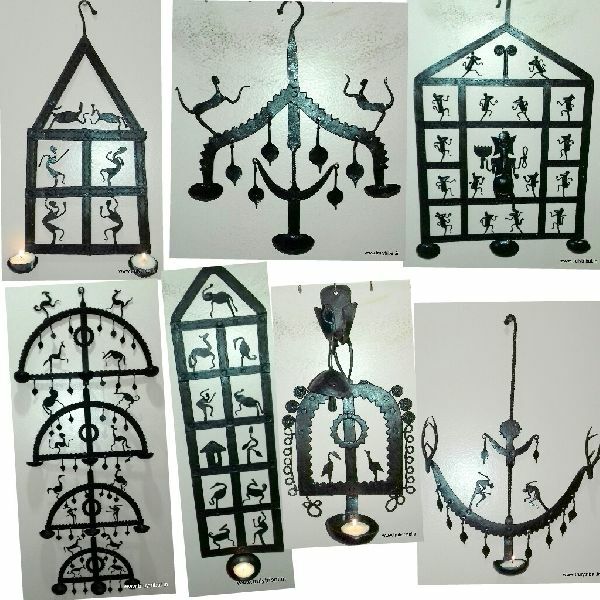 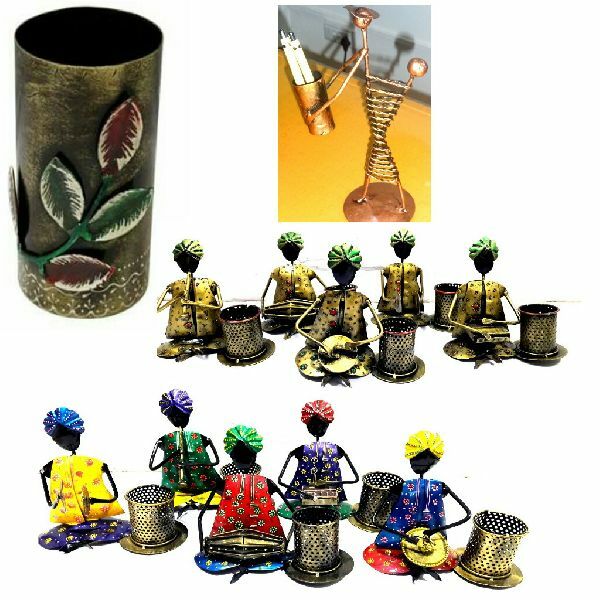 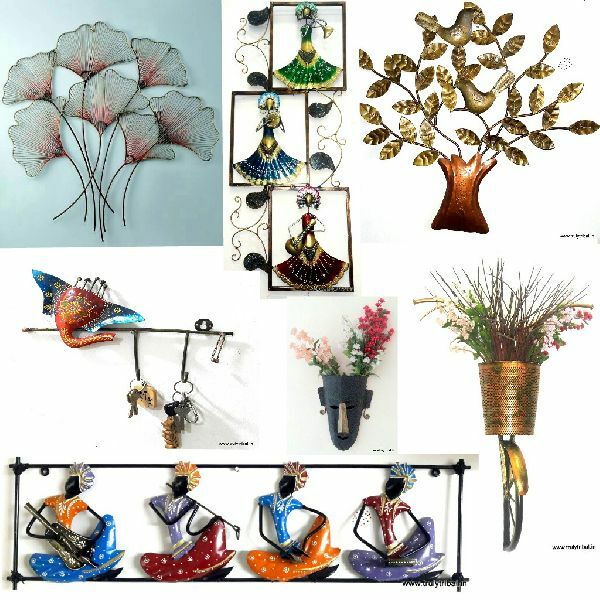 Lohshilp or wrought iron craft is one of the most unique and the oldest craft form in India, primarily done in 3 different regions. 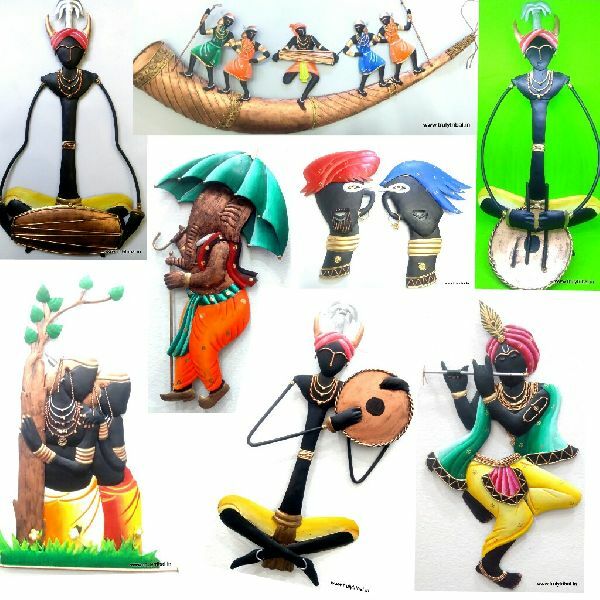 Over a period this art form has taken a completely new forms, with fusion with traditional painting, Designing new products to suit the Urban lifestyle. 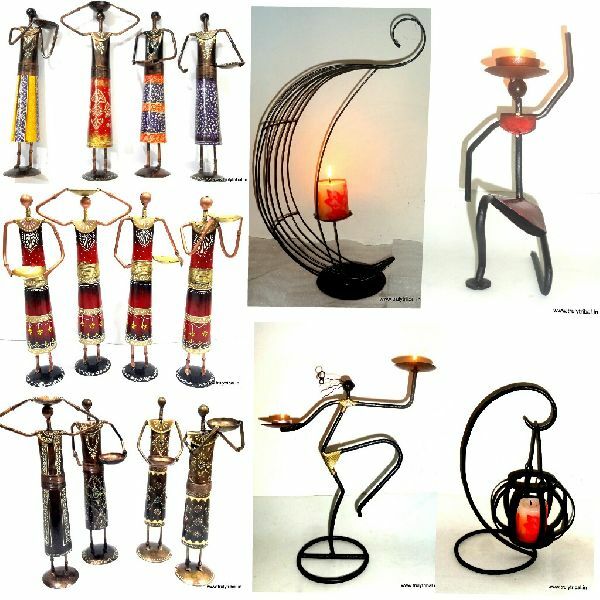 The themes and style can be traditional or contemporary themes with any sizes from small to large custom designs.